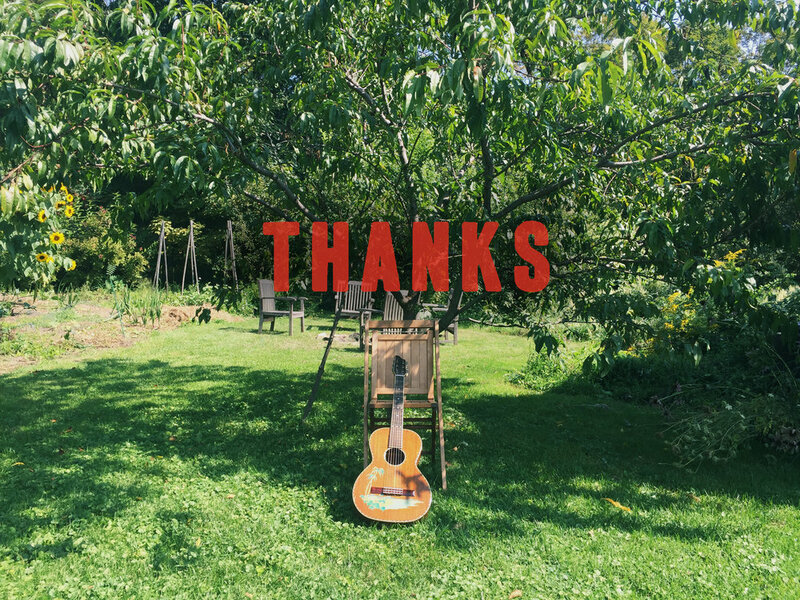 The Pledgemusic campaign is closed. Thanks so much to all of you who joined in! You can now preorder THE WILD, as well as an EP of Studio Outtakes and new T-shirts, to be shipped on the release date (22 September), in the store. In the meantime, happy listening to everyone who pledged!